If visiting the New South Wales Central Coast, find your way to the famous pine lined shore of Terrigal. There you'll discover The Beery, a gorgeous outdoor venue offering the best food and live entertainment the region has to offer. The Beery (the colloquial name given to the Florida Beach Bar and Terrace's beer garden) is located under the Crowne Plaza in Terrigal. The Beery has been the epicentre of the Central Coast's entertainment scene since the Florida Beach bar opened in 1992. 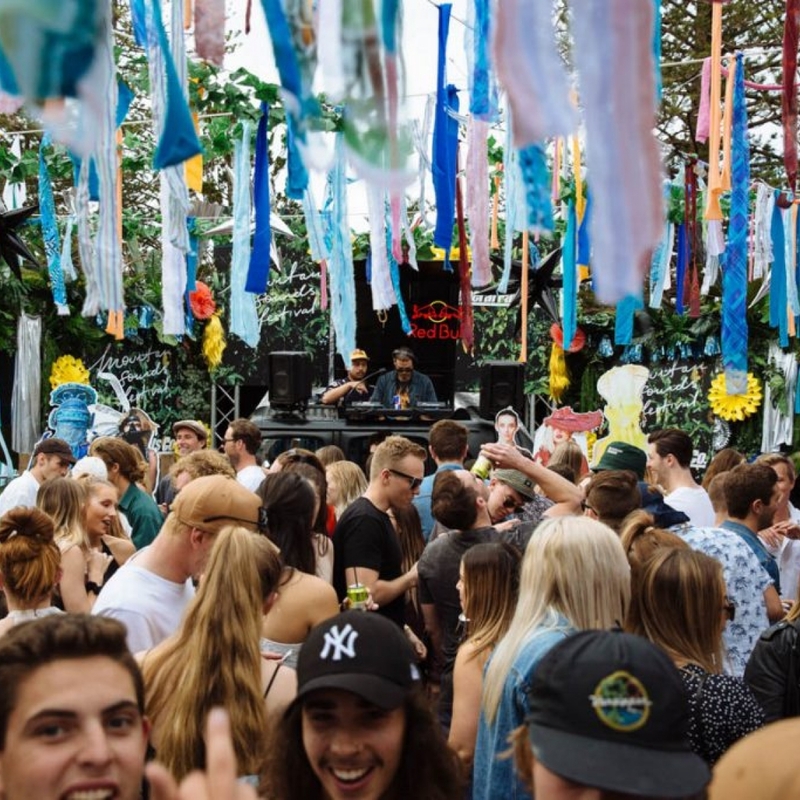 It has drawn big-name acts like SAFIA, TK Maidza, Client Liaison, and Ocean Alley to its stage. On Fridays, Saturdays and Sundays the venue comes to life as the sounds of the nearby ocean mingle with the music from local bands. Weekends also feature guest DJs who play everything from club anthems to R&B well into the night. If all of this activity wasn't enough, the venue hosts another exciting event. Every second Friday of the month the Florida Beach Bar hosts the Greedy Guts Street Food Markets within the confines of The Beery. The market includes a selection of street food stalls from across the Central Coast, Newcastle and Sydney, all specially sourced for the event. Each month features a new theme and live music. Terrigal is a 90-minute drive from Sydney and 75 minutes from Newcastle/Hunter Valley.